This cigar is the result of the evolution of a high quality product for an everyday more refined palate of the consumers. We have discovered the perfect mixture between Piloto Cubano and Morron of San Andres, finished with the incomparable color and smoothness of the Connecticut wrapper. It is not only the perfect mixture what makes this cigar so special, but also the experience and perfection achieved by our Master tabaqueros dedicated to its elaboration. Packed in a unique and beautiful diamond shaped box with a hygrometer, the Santa Clara Special Edition is the only cigar in the world that has a guaranteed quality. The constant evolution of the high quality products and the everyday most refined palate of consumers, has led to discover that the blend of different raw materials of high quality, create products of superior quality. A classic example of this is the mixture of different types of coffee; a grain will bring the aroma, another the color and another the taste. With Santa Clara Special Edition, we have accomplished a blend that brings together similar characteristics. For the first time we use Piloto Cubano with Morron of San Andres and the incomparable smoothness and color of the Connecticut wrapper. This is a special creation which must be preserved adequately and enjoyed peacefully. Such a product, made with so much patience, dedication and care deserves a warranty. 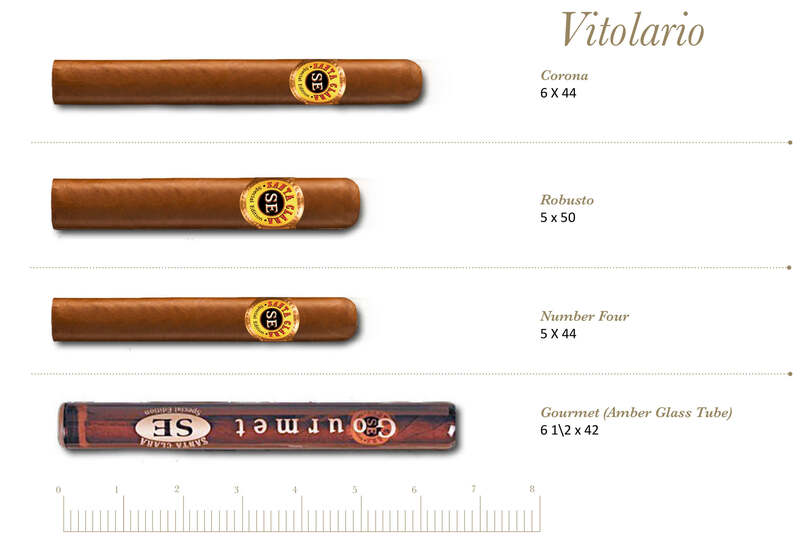 We are certain of the quality; therefore we guarantee each and every one of our Santa Clara Special Edition cigars. If you are not satisfied with it, return your cigar without removing the cigar band and it will be changed for another one. No questions asked.